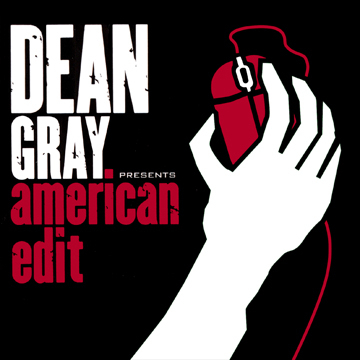 a so-called dean gray mashed up green days american idiot into american edit. you can download all the eleven tracks for free on americanedit.com, go and grab them while it lasts, they’re all really good! he even made a rather brilliant mashup of the cover as you can see on the left.